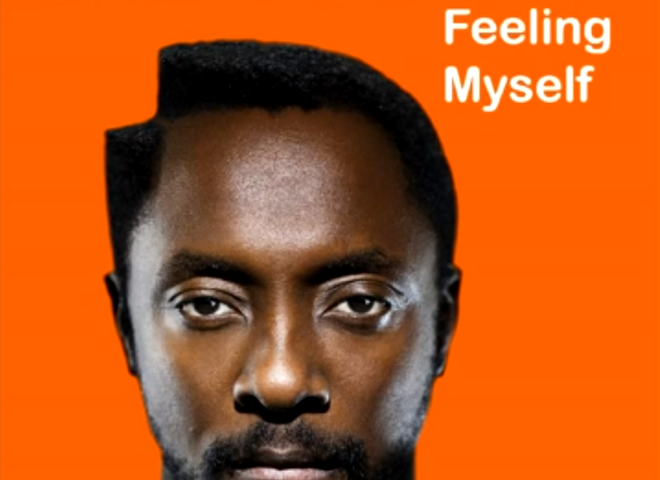 will.i.am lets loose a new track today titled “Feeling Myself” featuring Miley Cyrus, Wiz Khalifa & French Montana. This will appear on the re-release of his album #willpower. 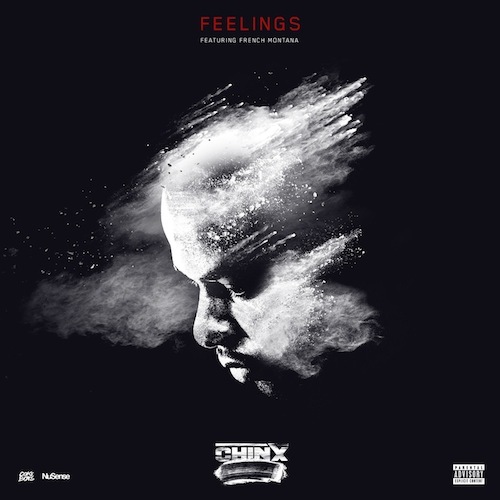 Chinx Drugz links up with French Montana for the new track “Feelings,” This track comes from Chinx’s “Ill Take It From Here” EP coming this November. Check out this new track below. 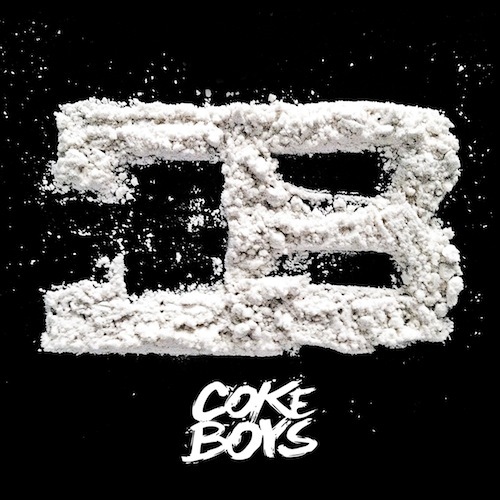 Coke Boys French Montana & Chinx Drugz connect with Meek Mill for the new track titled “Closing Up Shop,” Listen and download this track below. 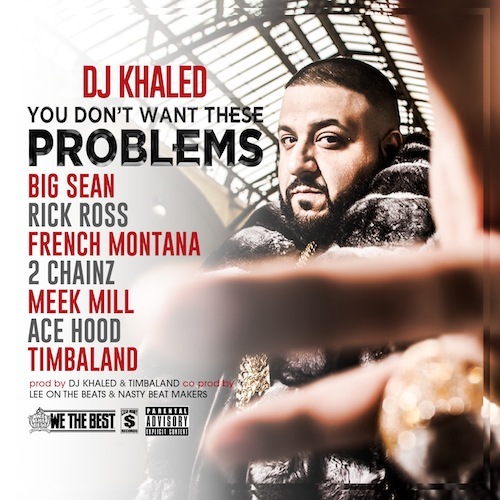 DJ Khaled releases ‘You Dont Want These Problems’ featuring Big Sean, Rick Ross, French Montana, 2 Chainz, Meek Mill, Ace Hood and Timbaland. 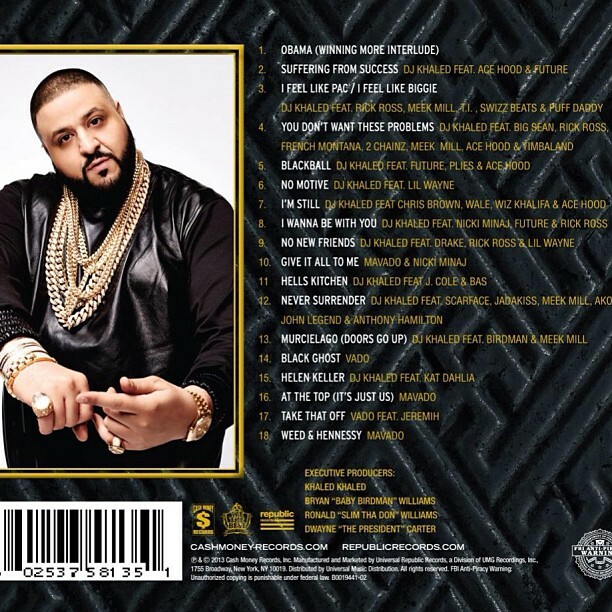 Produced by DJ Khaled, Timbaland with co-production from Lee On The Beats and Nasty Beat Makers. 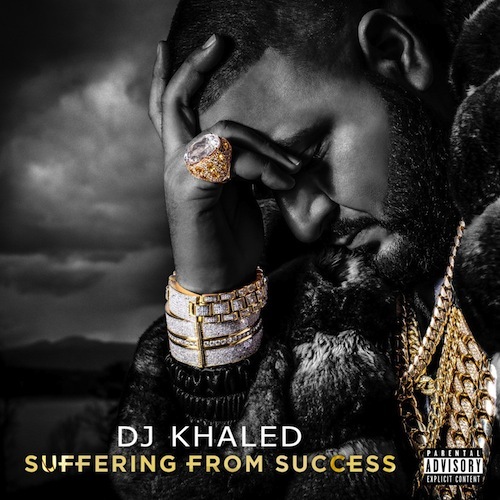 ‘Suffering From Success’ drops October 22nd. 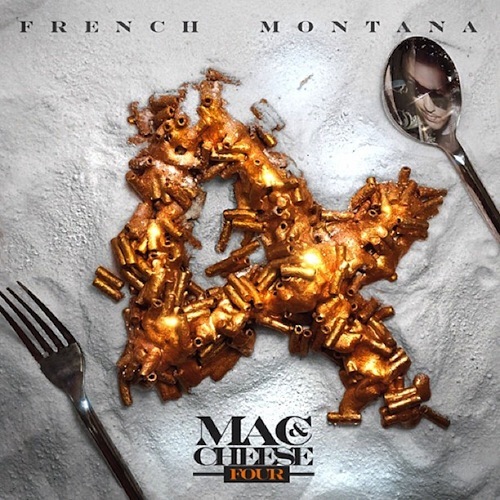 French Montana gets a feature from Miley Cyrus on his “Aint Worried Bout Nothin” remix. Listen above. Migos and French Montana release new collaboration called ‘Roll On’. 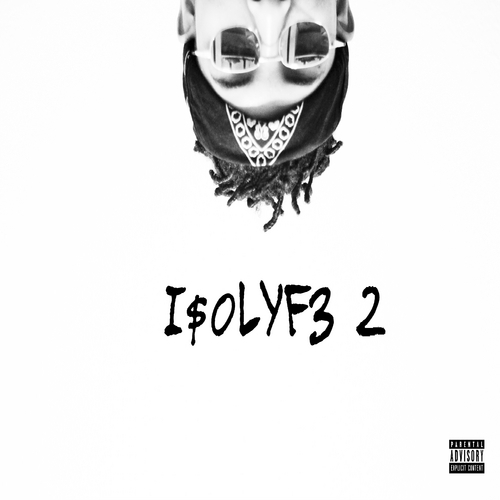 Produced by Zaytoven. French Montana releases the official remix to his hit record “Aint Worried About Nothin”. The remix features Diddy, Rick Ross & Snoop Dogg.